JOIN YOUR PEERS. MEET INFLUENCERS. MAKE A DIFFERENCE. Emerging Leaders know it takes time and money to truly make a difference so they’re joining together to make an even bigger impact. 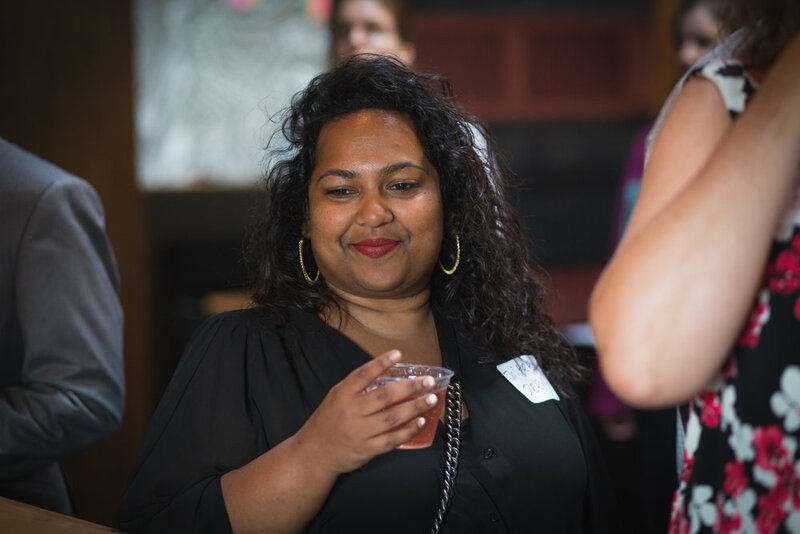 Join a group of fun and fantastic young professionals with your commitment to give and you'll receive invitations to volunteer, network, meet local leaders and get connected in our community. Emerging Leaders United (ELU) is open to all early- to mid-career professionals who are dedicated and passionate about making a lasting positive impact for the lives of everyone in Franklin, Grand Isle and Chittenden Counties. Emerging Leaders promote the value of philanthropy and volunteering, and gain an understanding of community needs and what it takes to address them. Become an Emerging Leader by making a commitment to give $15 each month to support United Way (annual gift of $180). Emerging Leaders promote the value of philanthropy and volunteering, and gain an understanding of community needs and what it takes to address them. 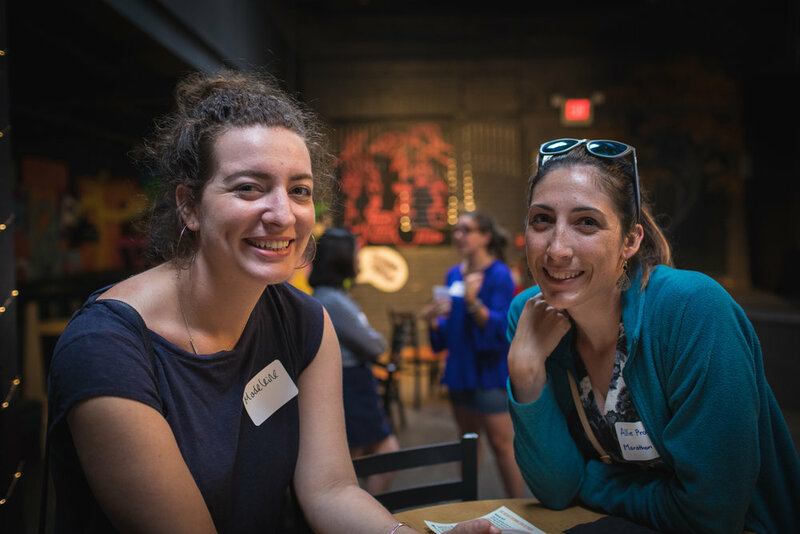 Connect with like-minded young professionals at casual networking and volunteer events. You do not have to be a member to attend an ELU event. Follow ELU on Facebook and Instagram to learn more about their work and upcoming events. Enjoy food, drink and a chance to meet new people – all while doing good for our community.